< INSPIRED by Bassett goes Social! 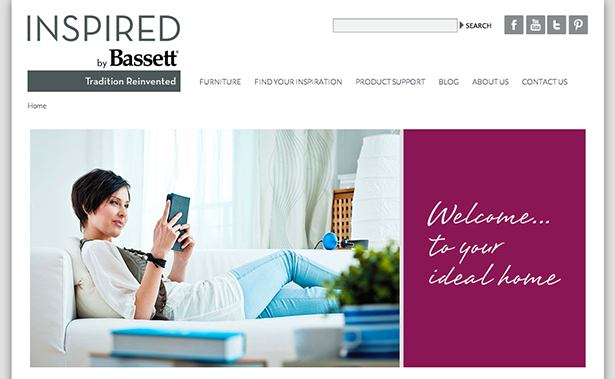 We’re super excited to launch the new InspiredbyBassett.com website. Building a clean, comprehensive, resourceful and user-friendly site for our customers has been the ultimate goal for our design and development team. We are still working hard to build up the resources and information on our site as new products are being developed every month. We’d love to hear your feedback so far!